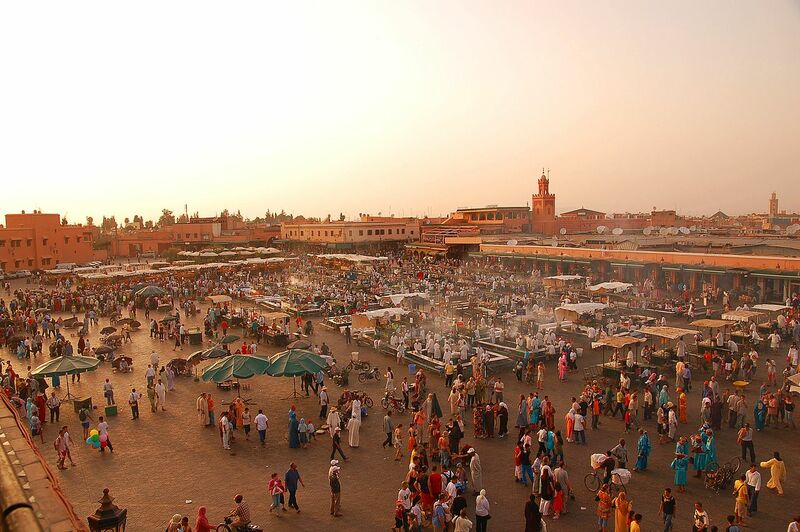 Morocco is a North African state located in the Maghreb. 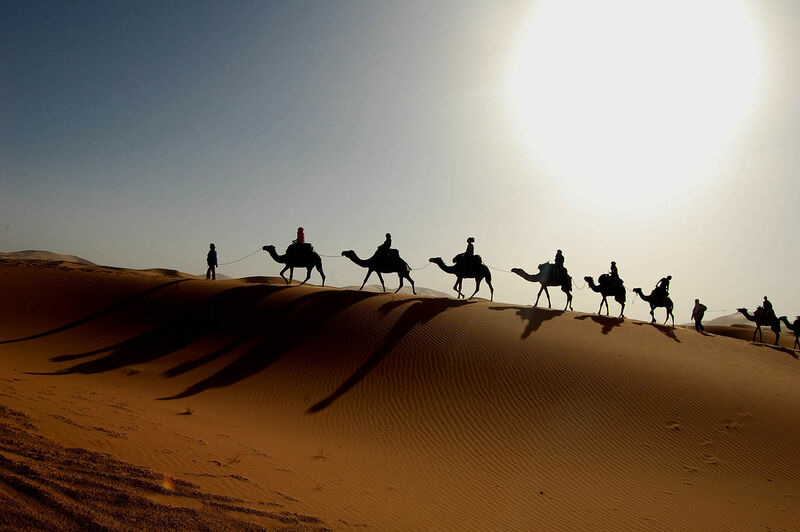 It is mainly covered with large desert areas (Sahara) and mountains (Atlas). It is bathed by both the Mediterranean Sea to the north, and the Atlantic Ocean to the west. It shares borders with Algeria to the east and south, and Western Sahara to the south, territory that it occupies illegally (according to the UN) since its independence from Spain. To the north, the Strait of Gibraltar separates it from Spain and Europe.